This week on the podcast, Christy Jo of The Strawberry Patch and The Fruit Tea Chicks is sharing about her journey of learning to express herself though art, which eventually led to these two fun, creative businesses that she started out of Hartsville, Tennessee (pop. 2,369). The Strawberry Patch is a marketplace event filled to the brim with artsy goods like handmade soaps, pottery, antiques, painted furniture, custom lighting, and eclectic vintage finds. It takes place every fall on the beautiful Starlite Farm outside of Hartsville. 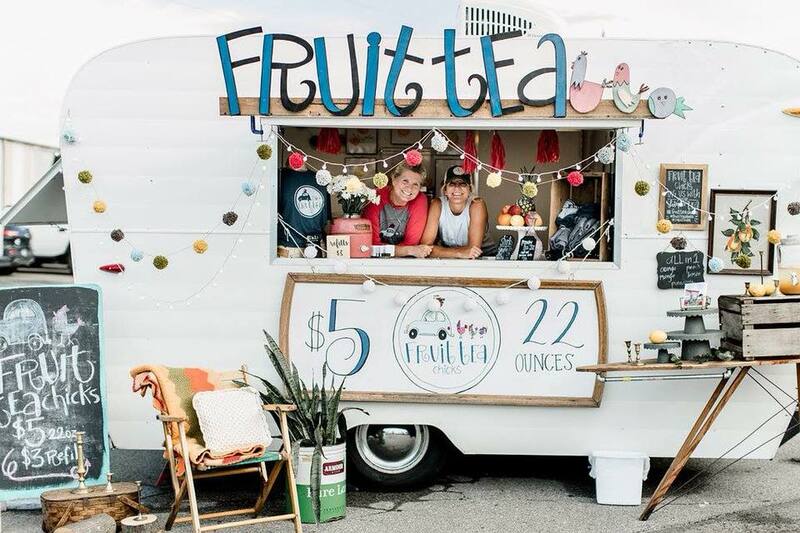 And The Fruit Tea Chicks is a vintage camper that Christy takes on the road to sell her delicious southern fruit tea - and it's so good you'll want to keep coming back for more and more! Christy's sharing about the intentionality behind everything she does and how she’s willing to change things up to keep her creative vision fresh. 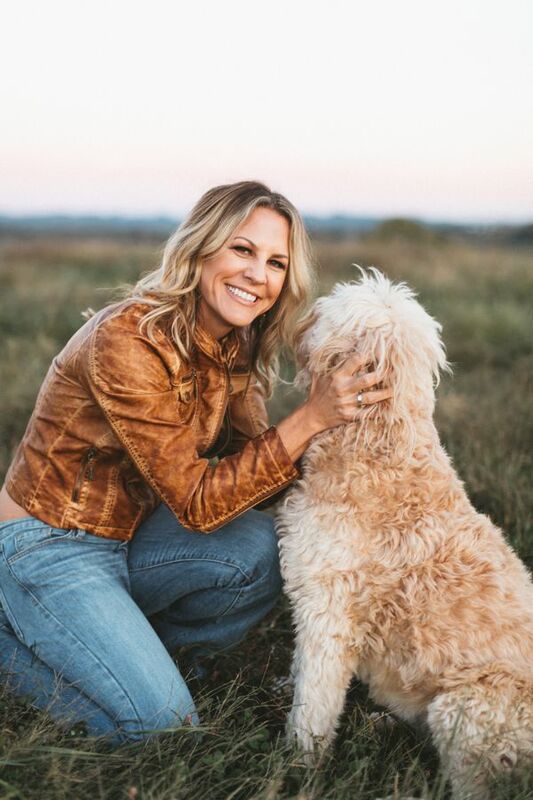 With a fall show coming up September 6-8 and some exciting things on the horizon for The Fruit Tea Chicks, you’re gonna love our conversation with Christy Jo.